Last month’s general election delivered the latest in a series of political surprises, with the Conservatives falling short of a majority when many had anticipated they would win a landslide. 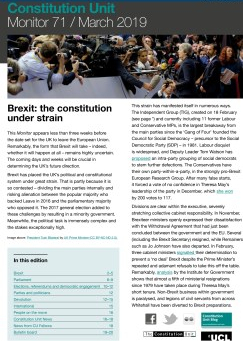 On 21 June the Constitution Unit hosted a panel of election experts consisting of YouGov’s Joe Twyman and academics Justin Fisher, Jennifer Hudson, Philip Cowley and Alan Renwick to reflect on what happened. Fionnuala Ní Mhuilleoir reports. Although we have become used to political upsets in recent years the outcome of the 8 June election nonetheless came as a surprise to many, including the Prime Minister, who saw her majority disappear when she had hoped to increase it substantially. How did this happen? How did the Conservatives manage to lose the massive lead they held at the start of the campaign, and Labour out-perform all expectations? How did the pollsters do after they had failed to call the 2015 election correctly? And what does the result mean for the government’s position in the new parliament, and for Brexit and beyond? These questions were all discussed at a Constitution Unit seminar held on 21 June, chaired by the Unit’s Director Professor Meg Russell. The panel included YouGov’s Joe Twyman, Professor Justin Fisher from Brunel University and Professor Philip Cowley from Queen Mary University of London. 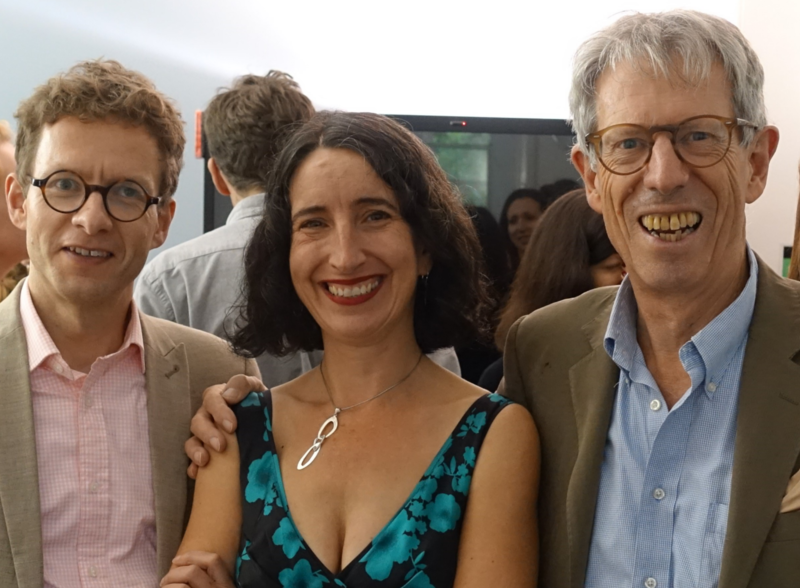 Dr Jennifer Hudson and Dr Alan Renwick from the Constitution Unit completed the line-up. Joe Twyman opened the seminar with a brief post mortem on YouGov’s 2015 general election polling, which had predicted that the Conservatives would be the largest party in a hung parliament. The Conservatives went on to win 330 seats, securing a small but workable majority. YouGov subsequently identified three problems in the 2015 polling process: the samples used by YouGov and other polling companies to measure voting intention were not representative; figuring out whether people will turn out to vote is challenging; seat estimation across 650 constituencies is inherently very difficult. Twyman then described how YouGov has responded to these issues. First, it has invested heavily in targeted recruitment, spending more than £100,000 in the last year to identify and recruit the types of people who were underrepresented in YouGov samples between 2010 and 2015, particularly those who were not interested in politics. Second, YouGov has updated how it analyses turnout. Thirdly, it has also developed a new seat estimation model. This seat model, as is now well known, correctly predicted a hung parliament. In the run up to June 8 YouGov faced trenchant criticism, both from established commentators and on social media. Twyman reflected on Paul Krugman’s statement after the US election results that economists and commentators ‘truly didn’t understand the country we live in’. 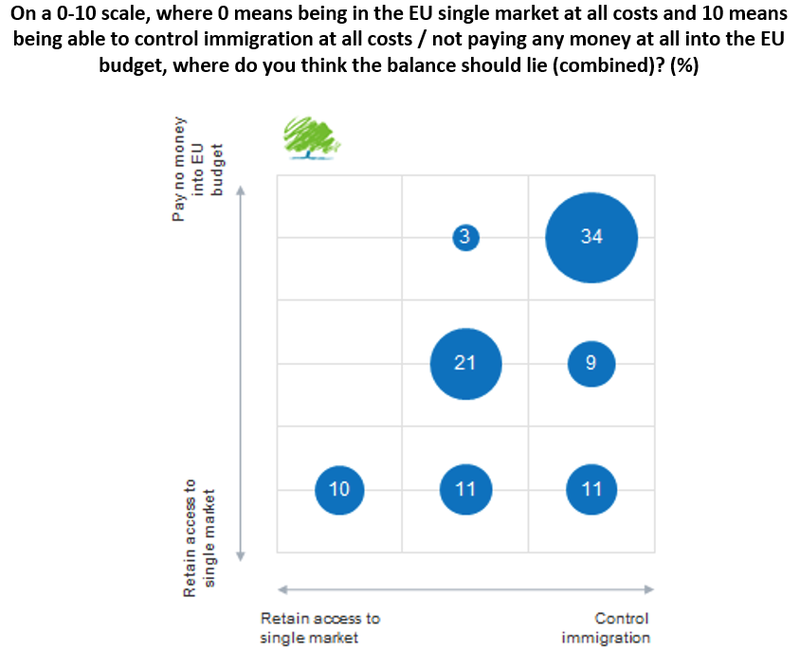 Through the efforts of YouGov, according to Twyman, we do now understand the country we live in a little better. Justin Fisher began his contribution by drawing the audience’s attention to how important lead time ahead of an election is for party campaigns. The national and constituency campaigns have merged, with national campaigns now supporting the constituency effort. Lead time gives parties more time to plan targeting, information distribution, spending and fundraising. In a normal election campaign the critical period is the six-to-nine months before the poll. The snap election left no opportunity for such advance campaigning. One implication is that this is likely to have been a much less expensive campaign than usual. Another is a shift in emphasis in campaigning techniques from direct mail (which requires lead time) to face-to-face campaigning and e-campaigning, which require much less preparation time. Fisher stressed that the evidence needed to confirm these expectations is still being collected. Though the 2017 election may have accelerated the shift to e-campaigning, Fisher argued that campaigning techniques were partly heading that direction regardless. He also warned of what he called e-campaigning myths. He debunked the myth that micro-targeting of voters had only just been invented: parties have gathered data from phone calls and indirect mail for years. E-campaigning, therefore, represents evolution rather than a revolution. A further myth is the claim that because parties are using e-campaigning it must be effective. In 2015, research found it to be electorally effective, but less so than face-to-face campaigning. This has yet to be examined for the 2017 election. Jennifer Hudson argued that the campaign preceding this election mattered. The Conservatives were well ahead of Labour when the election was called, but this lead narrowed significantly during the campaign. Hudson analysed the main issues that may have been responsible for this. For the Conservatives, it was May’s inability to demonstrate that she was ‘strong and stable’, her absence from televised debates, the U-turn on social care and troubling aspects in the manifesto for middle-class voters. For Labour, as Twyman said, it was about outperforming expectations. Hudson compared political messaging during the campaign to that in the US presidential election. Trump’s ‘Make America Great Again’ slogan reflected the belief among 75 per cent of American voters that the US was on the wrong path. Hudson argued that this showed the importance of a positive, inspiring message that did not defend the status quo as Theresa May’s ‘strong and stable’ did. Turnout increased from 67 per cent in 2015 to 69 per cent in this election. It rose especially among young voters, though the traditional pattern of older age brackets turning out in greater numbers continued. A remarkable asymmetry of voting patterns has opened up between younger and older voters: two-thirds of young first-time voters voted for Labour, while 69 per cent of over 70s voted Conservative. The ‘critical point’ where voters were more likely to support the Conservatives was in their late 40s. This raised the question of whether age (and to some extent education) is replacing social class as a predictor of whom people support. Addressing diversity, Hudson noted that the 2017 election resulted in a record number of female MPs, 208, up from 191 in 2015, comprising 32 per cent of all MPs. The number of BME and LGBTQ MPs has also increased. Hudson concluded that this election, contrary to the PM’s belief, was not about Brexit. 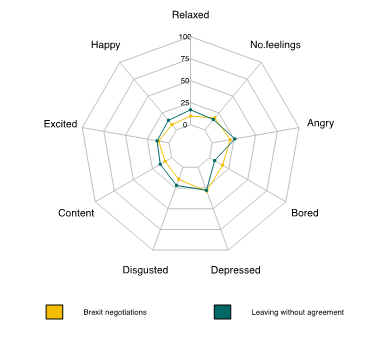 In a study conducted early in the campaign, most people did not have strong feelings towards either the negotiations or possibility of leaving the EU without an agreement. Philip Cowley began by discussing Theresa May’s justification for seeking a snap election. She sought to increase her party’s majority, which she hoped would strengthen her hand in the Brexit negotiations and ease the passage of Brexit legislation through the House of Commons. Attitudinal cohesion. Parties need attitudinal cohesion. As the diagram below shows, a study conducted before the election found limited backbench cohesion in the Conservative Party. A large majority. 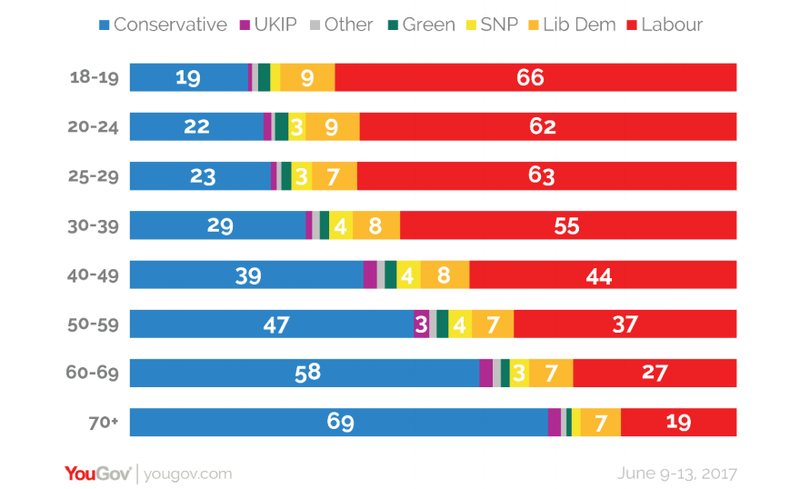 The Conservative party has no majority at all. A first-term government. First-term governments usually have lower levels of rebellion, high levels of loyalty and the novelty of being fresh; discontent on the back benches builds over time. The Conservatives have now been in government for seven years so this does not apply. Prime ministerial coattails. MPs elected on the prime ministerial coattails show greater loyalty. But May has faced much criticism; according to Cowley, it is highly unlikely that any MP believes they won their seat due to her leadership. A large cohort of new MPs. New MPs tend to be more inclined to listen to the party whips. But there are only 32 new Conservative MPs. Low salience issues. Brexit can hardly be described as low salience. Threat of an election/resignation. The threat of an election or resignation (used sparingly) is a tool that can help a government pass legislation. But the Fixed-term Parliaments Act makes it harder for a Prime Minister to link the triggering of an election to particular pieces of legislation. 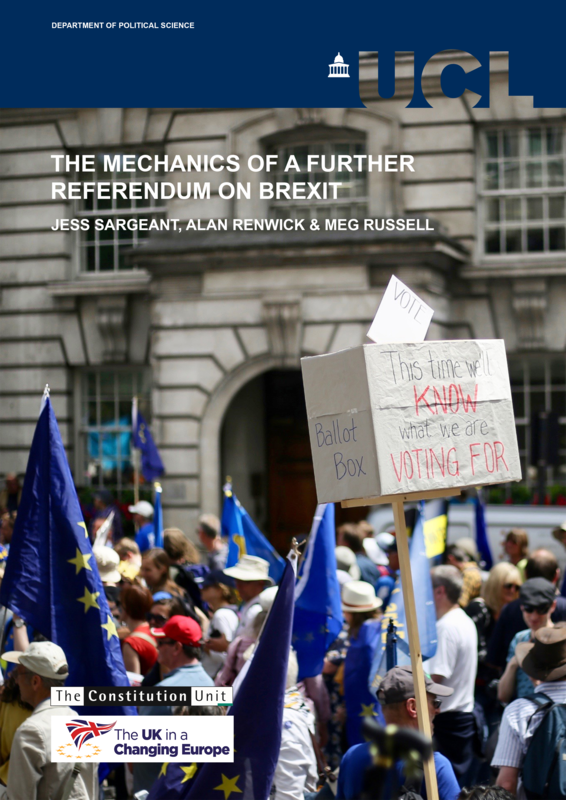 Moving on to the theme of Brexit, Alan Renwick agreed with Jennifer Hudson that this election was not about Brexit. Acknowledging this, he focused on the potential implications of the result both for the process of legislating for Brexit domestically and for the Brexit negotiations. For these purposes he assumed that there would be no change of government or fresh election until after the Brexit negotiations are complete. 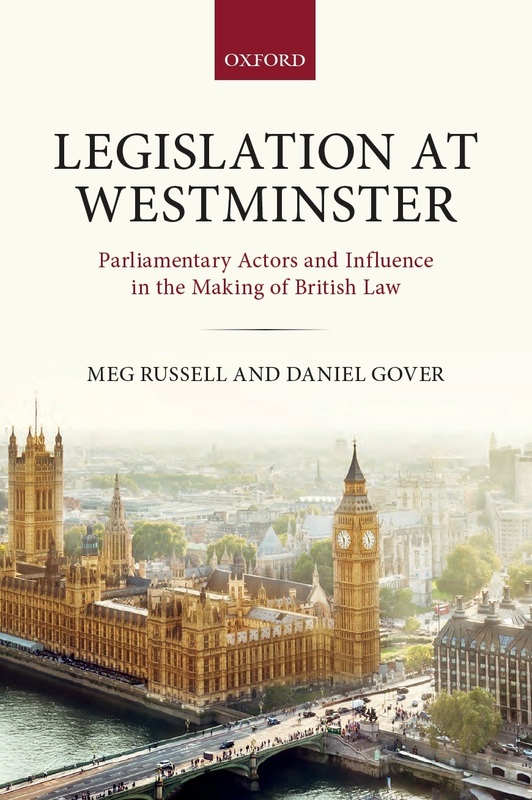 As Cowley had concluded, Renwick argued that gaining parliamentary consent for Brexit legislation – including the planned Repeal Bill and the seven other Brexit bills mentioned in the Queen’s speech – will be far from easy. The role of the devolved legislatures adds a second dimension. The Sewel convention says that the consent of devolved legislatures is ‘normally’ required for the Westminster parliament to pass legislation that affects devolved powers. Given the distance between the UK and Scottish governments on Brexit it is not certain the Scottish Parliament will grant consent for Brexit-related measures. The DUP’s role in supporting the government and the lack of an executive in Northern Ireland also add complexity. Wales, meanwhile, will likely continue to feel ignored. As regards the Brexit negotiations, Renwick pointed out that Theresa May wants a deal with the EU encompassing both divorce terms and the nature of the UK’s future trading relationship with the EU by March 2019. She also aims to have consent from all relevant bodies by this time. Renwick suggested that the chance of achieving all these aims appears very low: both the negotiations and the process of securing consent will be complex and difficult. The most likely outcome, he suggested, is that the UK will formally leave the EU in March 2019, but that this will begin a transitional period during which negotiations on future relations are likely to continue. Joe Twyman is Head of Political and Social Research for Europe, Middle East and Africa at YouGov. Justin Fisher is Professor of Political Science and Head of the Department of History, Politics and the Brunel Law School at Brunel University London. He is also a Constitution Unit Fellow. Dr Jennifer Hudson is Senior Lecturer in Political Behaviour at UCL. Philip Cowley is Professor of Politics and Director of the Mile End Institute at Queen Mary, University of London. Fionnuala Ní Mhuilleoir is a Research Volunteer at the Constitution Unit. 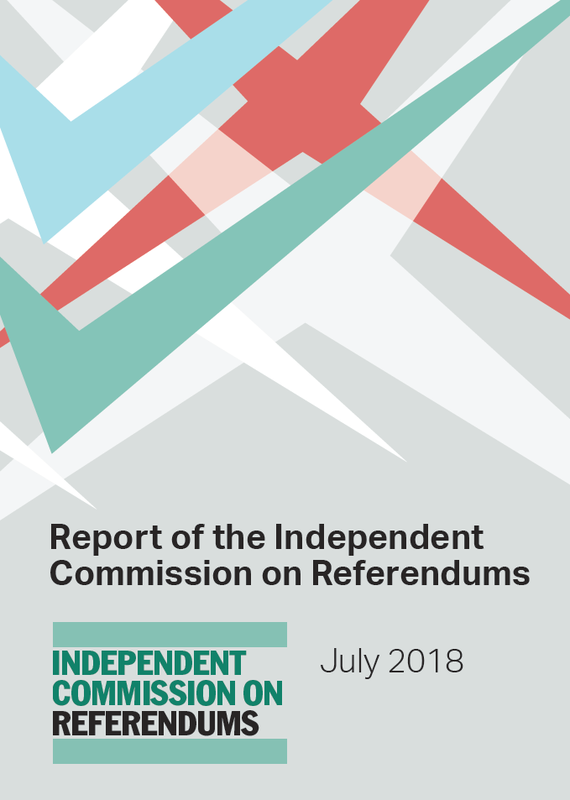 This entry was posted in Elections and referendums, Europe, Events, Parliament, Parties and politicians and tagged 2017 general election, Alan Renwick, Brexit, Fionnuala Ní Mhuilleoir, Jennifer Hudson, Joe Twyman, Justin Fisher, opinion polling, Philip Cowley, political parties, YouGov. Bookmark the permalink.